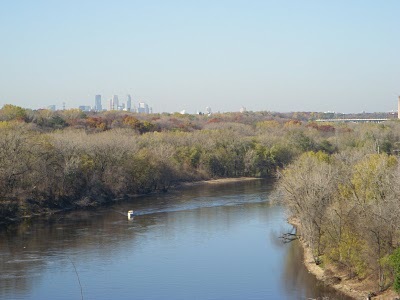 Here is a picture of Minneapolis, taken from Fort Snelling, south of the city on the Mississippi river. I am at Sierra Hot Springs and on my last leg of transition before I leave the country. Everything has been going great. I flew in from Minneapolis Monday night and drove to Sacramento and stayed for two nights at the beautiful hostel, which is a big Victorian home. Very comfortable, ideal location. 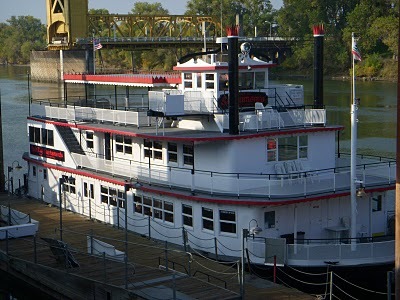 Sacramento has lots of history regarding the old west. They have preserved the old town very nicely, and the railroad museum is fantastic. 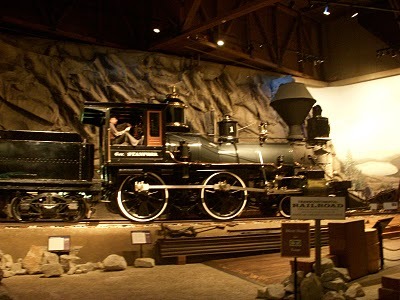 Many other museums to visit in Sacramento for any history buff interested in the old west. 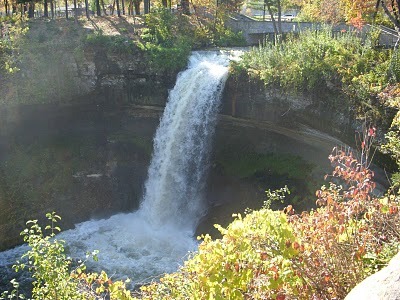 This is a picture of Minnehaha Falls in Minneapolis. From there I drove to Nevada and stayed in Carson City. I lived in Carson for two months back in 2001. The best place to visit is Virgina City. It is one of the largest historical towns in America. If a person really wants to get a feel for the old west, Virgina City is the place to visit and hotels are available. Studying the old west is an educational subject, a person could certainly set up a road trip from St. Louis or Omaha all the way to California studying and exploring sites of the old west. Nevada is always fun, I won $100 having some fun at the casinos. Sierra Hot Springs is wonderful, relaxing, the best place in California in my book. After a relaxing week I will be heading back to Santa Cruz, sell my truck and head to San Francisco for two nights and then heading to Egypt. I am going to try to get my visa extended for six months in Egypt. I will be posting my tentative route soon. 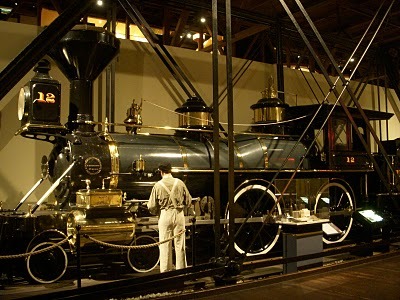 Here are a few pictures of the Railroad museum in Sacramento. Previous post: The Old Stomping Grounds.